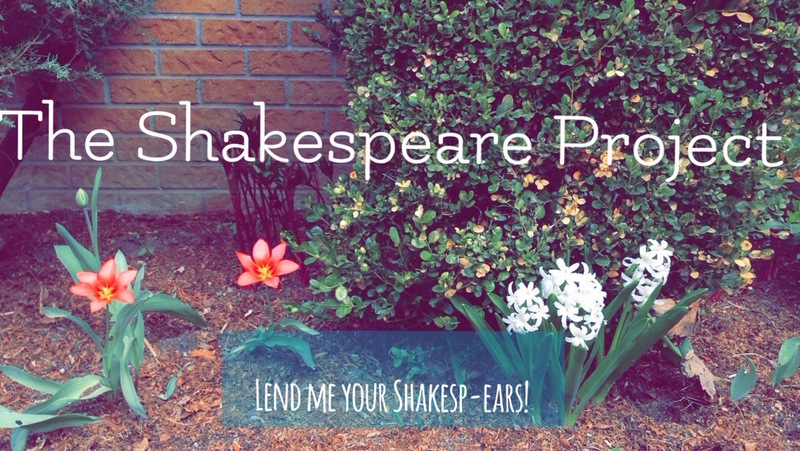 The Shakespeare Project – Lend me your Shakesp-ears! I decided that I need to get back into Shakespeare. I feel like my soul breathes when Shakespeare in my life. I am going to attempt reading at least one Shakespeare play a month. I will share my thoughts, experiences and struggles throughout this project. Does anyone have any suggestions as to where I should begin? I have read a few, but it has been some time. Let me know in the comments what you think! 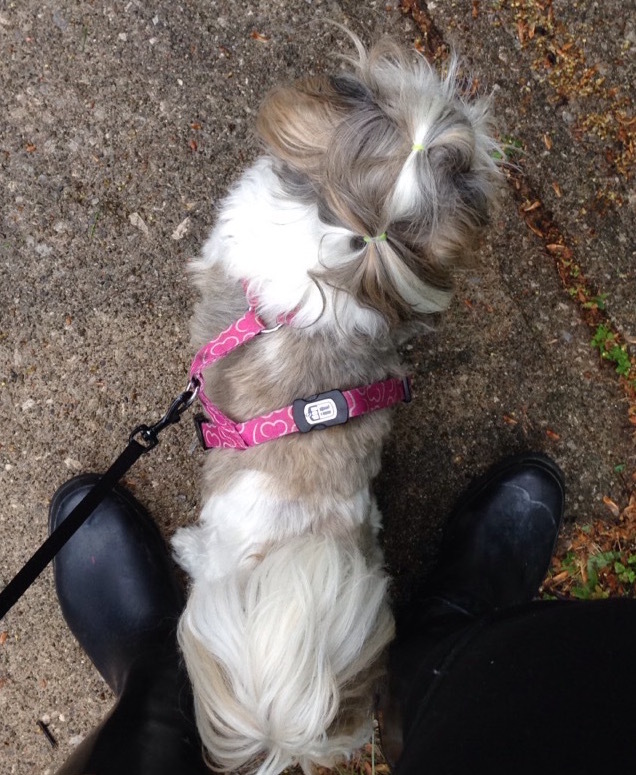 Thank you for your help! May a worthy feast bless your midsummer’s daydreams. May I suggest starting with something easy to read – Shakespearean text is like no other. Perhaps a well known comedy to begin. My favourite Shakesperian play (performance not reading) is Cymbeline. I get the sense that it is a more challenging play to grasp than others. This sounds like a great undertaking. Good luck! I don’t know if Shakespeare should ever be an easy read :P. I think it should be something that is difficult to grasp on paper, since performance is its true form. I’ll keep an eye out when I get to Cymbeline. Thanks! Wow! This is a big task! I love Hamlet, my absolute fave! However As You Like It is a good comedy also… Very enjoyable and would be a nice one to start with! I am thinking of starting with The Tempest. I found a giant collection of them in our bookshelves, and it is the first one. But I am not sure if I should go chronologically. Hamlet is pretty awesome; Ophelia is my girl. Macbeth is definitely my favourite; it makes me happy there is a film coming out this year. I will definitely look into As You Like It. Thanks for the tips!